There is no better way to learn about a city than through its food! 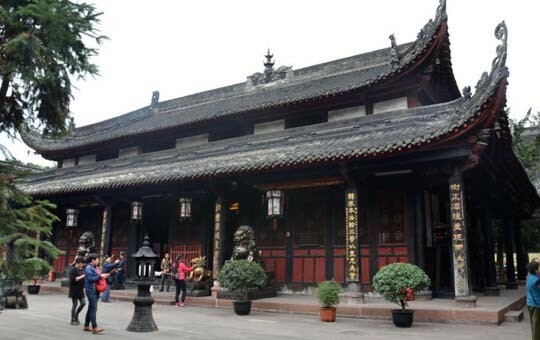 Chengdu is considered the cradle of Sichuan cuisine and, as a result, is home to some of the best food in China. 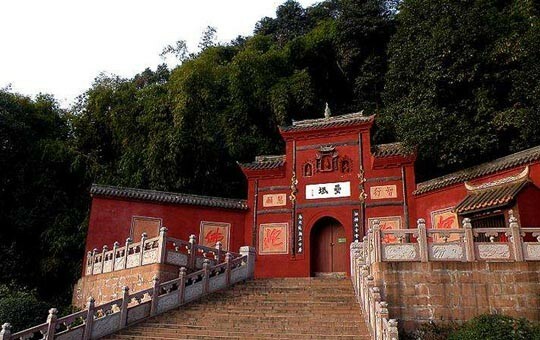 UNESCO even named it a "Creative City of Gastronomy" in 2010. 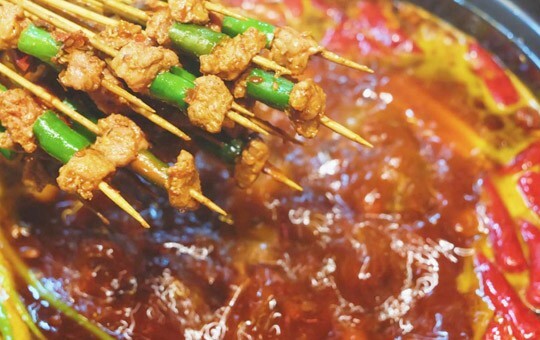 This 2-day guided tour takes you on a whirlwind culinary adventure, allowing you to experience the city's vibrant and diverse food culture. 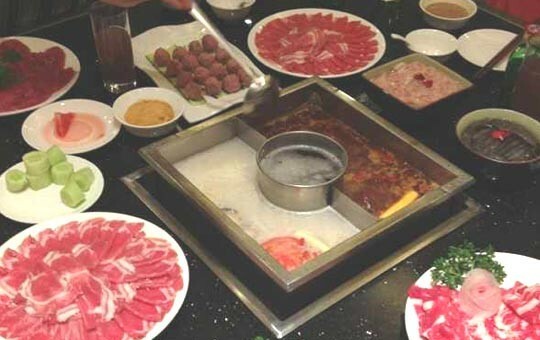 You'll get to dive into Chengdu's cuisine by tasting all of its most delectable dishes, including its famous spicy hot pot. You'll also take a tuk tuk tour of the city's best restaurants and discover some of the city's hidden culinary gems. 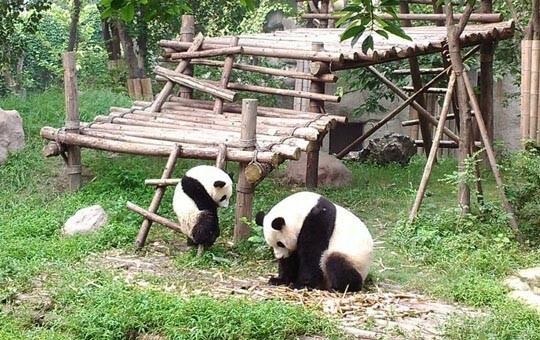 In between meals, we'll be sure to fit in visits to Chengdu's famous sights. 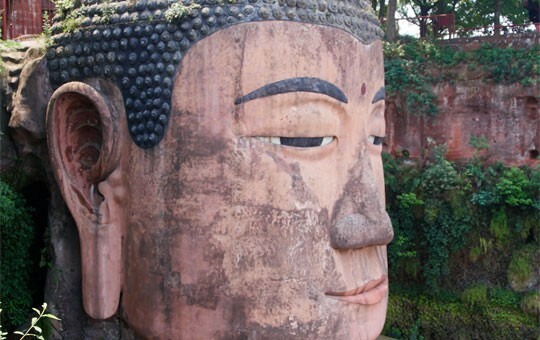 You'll have the opportunity to get up close and personal to Sichuan's most famous resident, the giant panda, and your tour ends with a visit to the imposing Leshan Giant Buddha, the largest stone Buddha in the world! Want to make changes to this itinerary? All of our tour packages can be customized to suit your needs, so simply ask your agent!